CLEARANCE - Playskool Mr. Potato Head Marvel Mixable Mashable Heroes as Spider-Man and Doc Ock ONLY $5.44! You are here: Home / Great Deals / CLEARANCE – Playskool Mr. 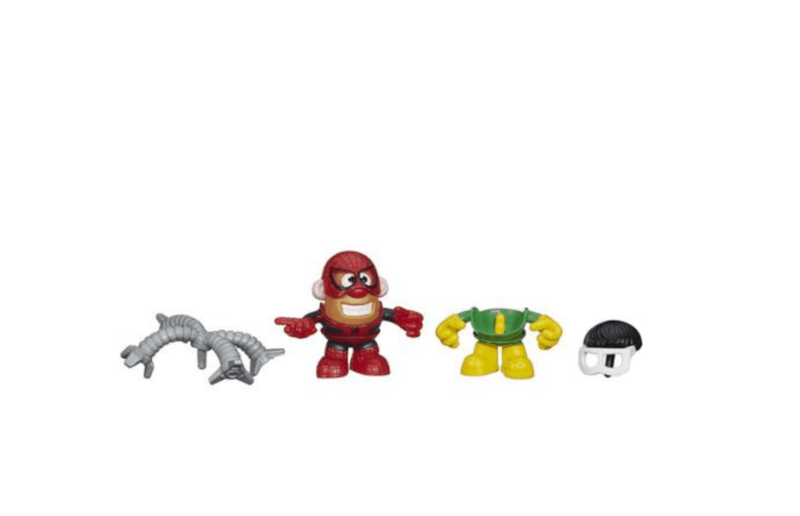 Potato Head Marvel Mixable Mashable Heroes as Spider-Man and Doc Ock ONLY $5.44! CLEARANCE – Playskool Mr. Potato Head Marvel Mixable Mashable Heroes as Spider-Man and Doc Ock ONLY $5.44! Just spotted this fun Walmart toy clearance! Hurry and snag this Playskool Mr. Potato Head Marvel Mixable Mashable Heroes as Spider-Man and Doc Ock for ONLY $5.44 + FREE store pickup (was $7)!